A delegation of Ethiopian coffee growers was in Denmark from 16 to 21 May to connect with the Danish market. 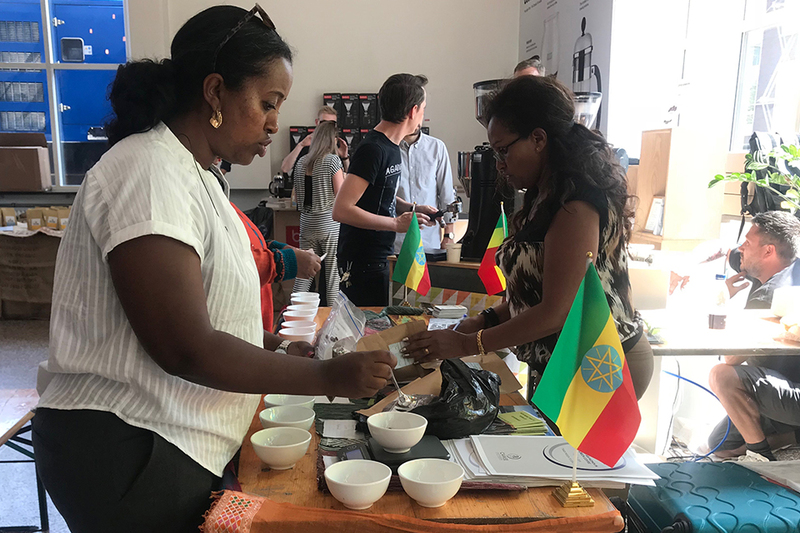 This was the first of two business missions organised by the Royal Danish Embassy in Ethiopia with the assistance of the Danida Fellowship Centre to promote Ethiopian coffee, leather goods and jewellery. The Royal Danish Embassy in Ethiopia requested the Danida Fellowship Centre to arrange a workshop in Ethiopia for a group of business women to be followed up by trade missions to Denmark. The women are all members of the Centre for Accelerated Women’s Economic Empowerment (CAWEE), an organisation that fosters the economic empowerment of women in business. The aim of the workshop and subsequent trade missions was to provide participating businesses with the opportunity to interact with the Danish market, to promote Ethiopian products and to look for possibilities for cooperation and networking. After a tendering process, Lisbet Fich from Networking Consultants was hired to assist in the preparation and execution of the workshop and trade missions. A workshop was conducted in Addis Ababa from 18 to 20 April for 20 CAWEE members interested in accessing the Danish market. The workshop covered topics such as the Danish business environment, product selection and product development for the Danish market, and selling products to Danish wholesale buyers. After the workshop, Lisbeth Fich visited the participating companies to discuss their products and their suitability for the Danish market. The workshop was to be followed up by two trade missions. The focus of the first was coffee. A business delegation was in Denmark from 16 to 21 May and the visit included the presentation of Ethiopian coffee at a dedicated stand at the Danish Coffee Festival in Copenhagen from 18 to 20 May. 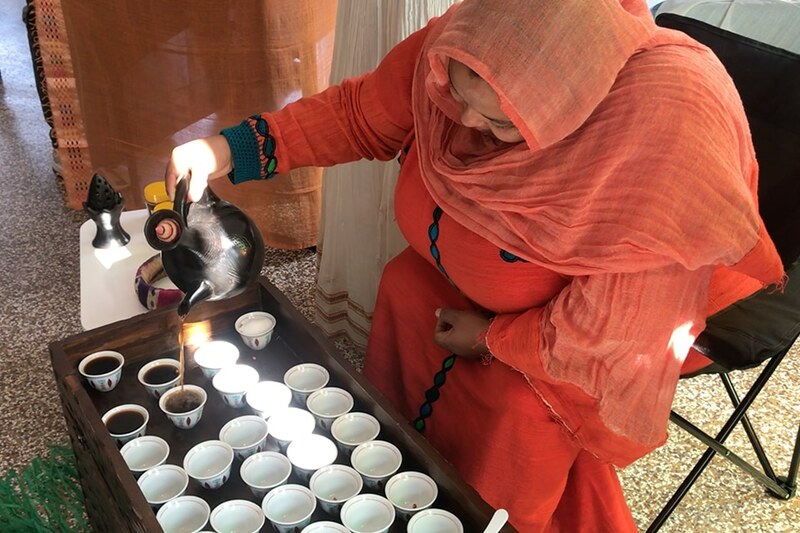 Various Ethiopian coffees were on display and a traditional Ethiopian coffee ceremony was performed daily. The second delegation will focus on leather goods, jewellery and gemstones. This delegation will attend the Copenhagen International Fashion Fair that takes place from 8 to 10 August. Lars Pedersen is capacity development advisor at the Danida Fellowship Centre.